Andrew has over 30 years’ experience acting in numerous high-profile cases, frequently for major political figures. 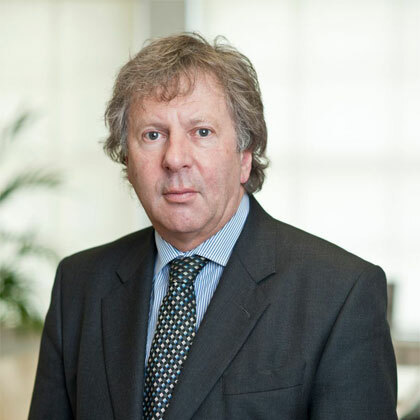 A former senior partner at the law firm Carter-Ruck, Andrew is recognised as a leading media lawyer, described in the Chambers Guide to the Legal Profession as “exceptionally bright and collected in even the most tricky cases”. He has experience in advising clients facing intrusive or hostile media interest, and advising on issues arising from governmental inquiries and investigations both in England and internationally. He has worked with lawyers from many countries, including the US, Russia, France, Switzerland, Denmark, Holland, Ukraine, Latvia, Saudi Arabia, Brazil and China.